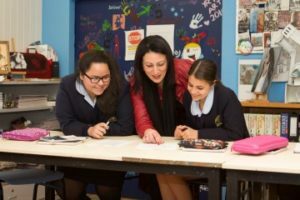 The College follows the National Curriculum combined with the NSW curriculum set out by the NSW Education Standards Authority (NESA). English, Mathematics, Science, History, Geography, Creative Arts, PDHPE and Languages. There is competitive Sport organised each Wednesday for years 3-6 and in the early years K-2, the students benefit from a specialised program for Athletics, Gymnastics and Soccer. All students participate in Swim school during term 3. For those enrolled into Kindergarten there is a “Get Ready Go” experience in the term before they enter formal schooling. English, Mathematics, Science, HSIE, PDHPE, Creative Arts, Languages, Technology. 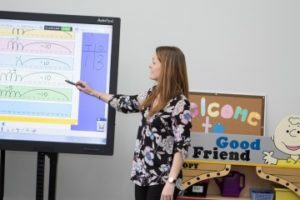 In stage 5 an accelerated Mathematics Program is offered to students who show particular talent and all year 9 and 10 students have the choice of various elective subjects. Competitive sport is organised each Tuesday for years 7-10. In the senior years, Year 11 and 12, there is a wide variety of subjects offered towards the HSC. In recent years the College has also introduced Vocational Framework courses that are studied at TAFE and contribute to the HSC and ATAR. 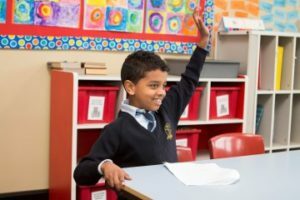 English as an Additional Language/Dialect is also offered to HSC students whose first language is not Standard Australian English and who require additional language support to develop English Language proficiency.